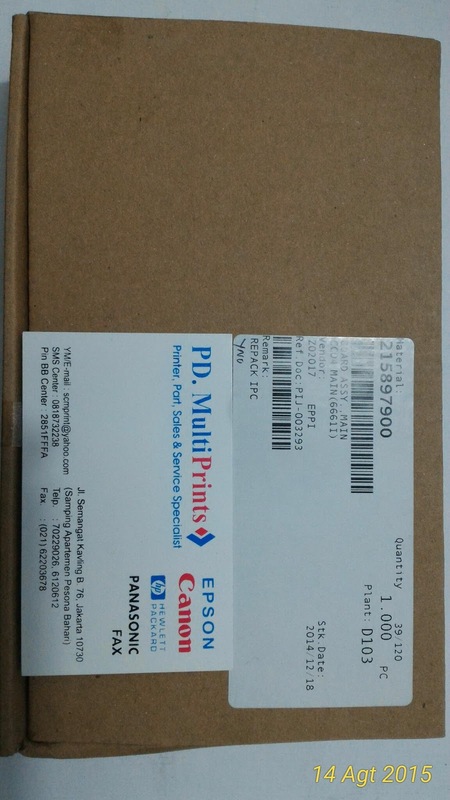 Ready mainboard epson stylus L110 / L300 Printer epson Harga promo bulan September 2015 Rp. 400.000 New Original Epson. Tersedia sparepart printer lainnya.